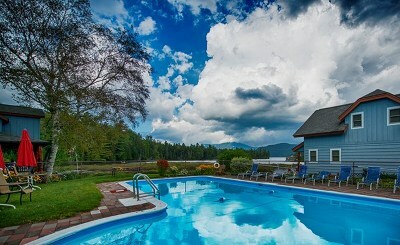 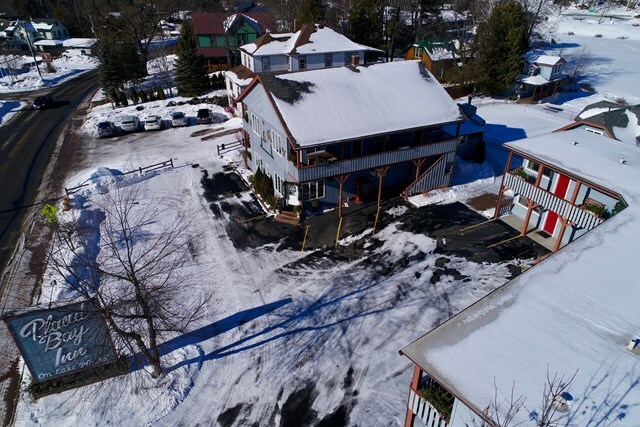 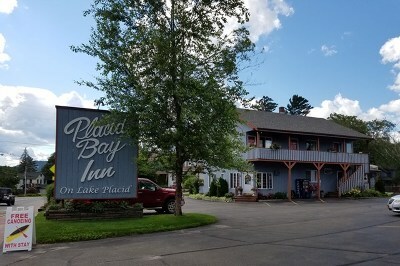 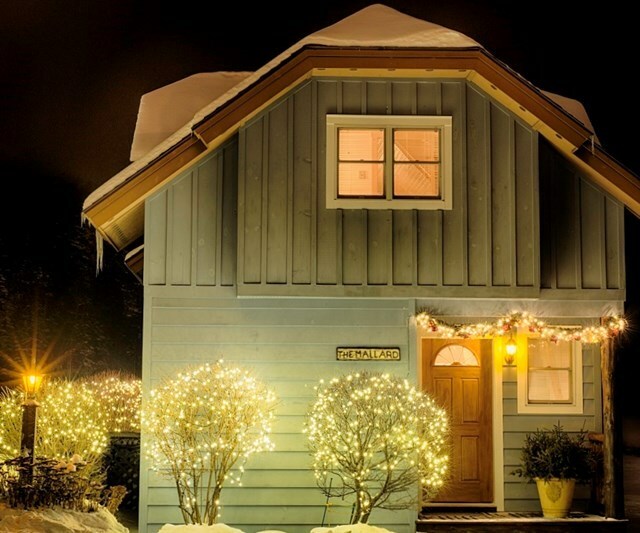 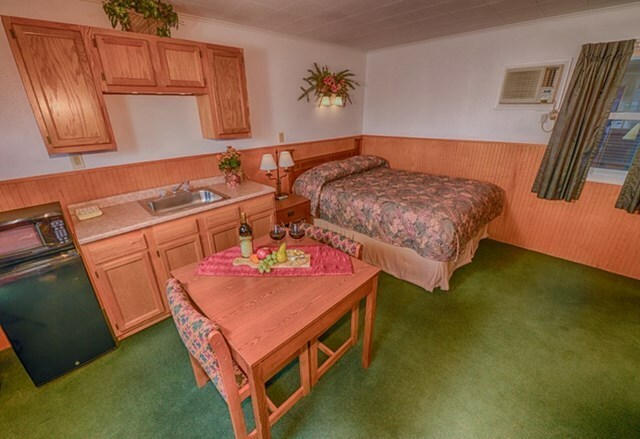 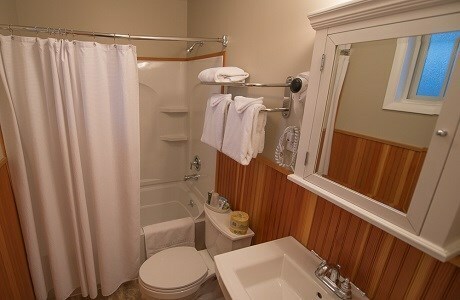 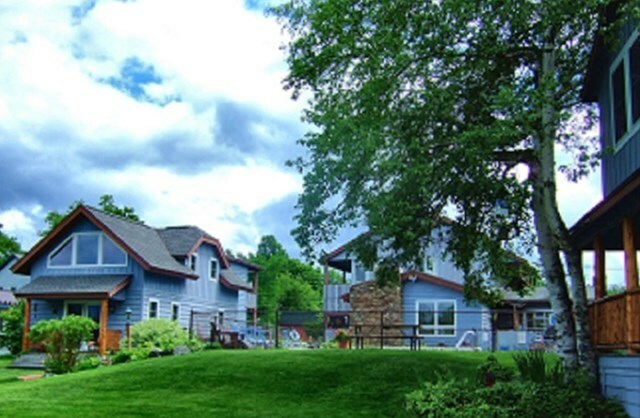 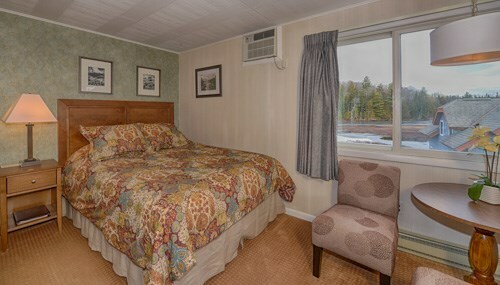 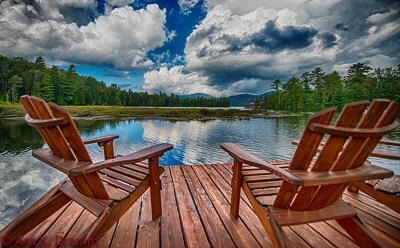 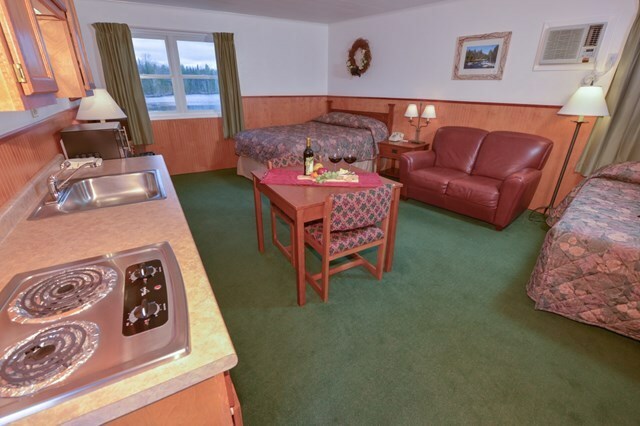 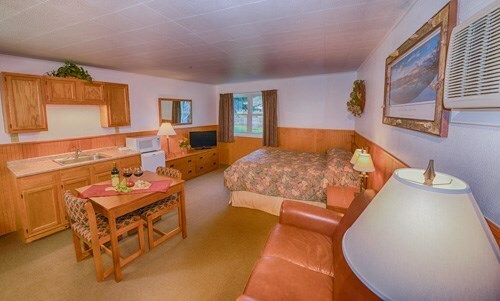 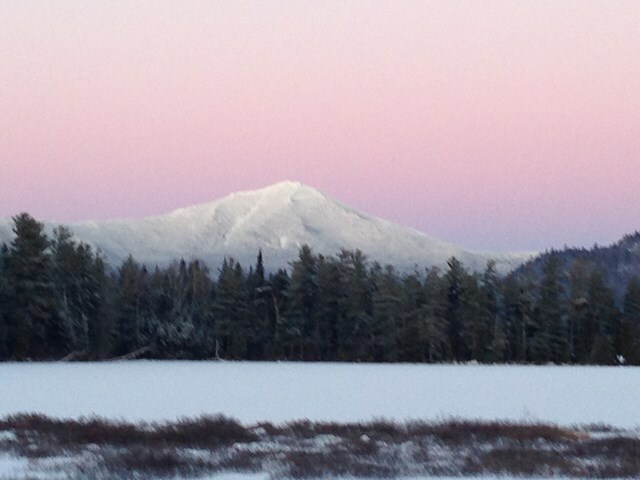 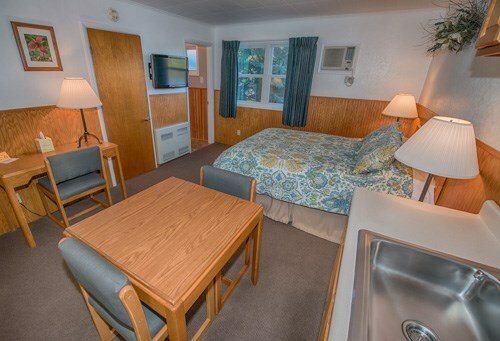 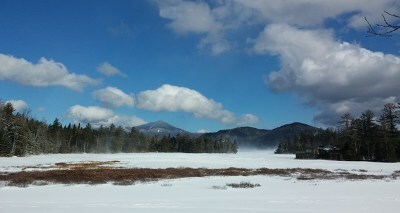 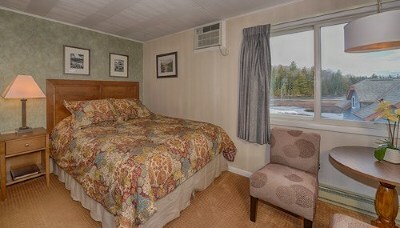 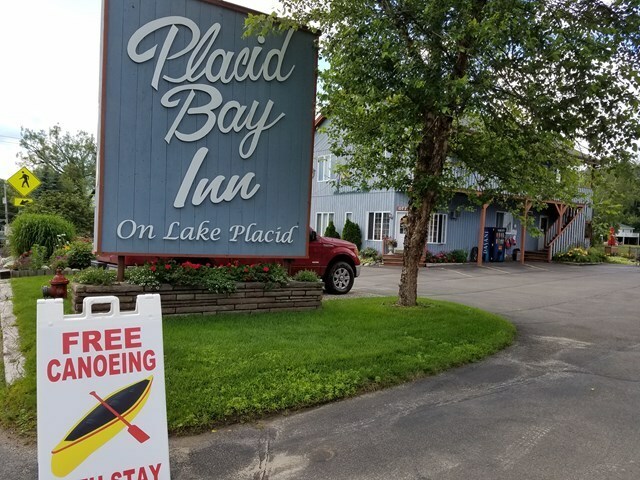 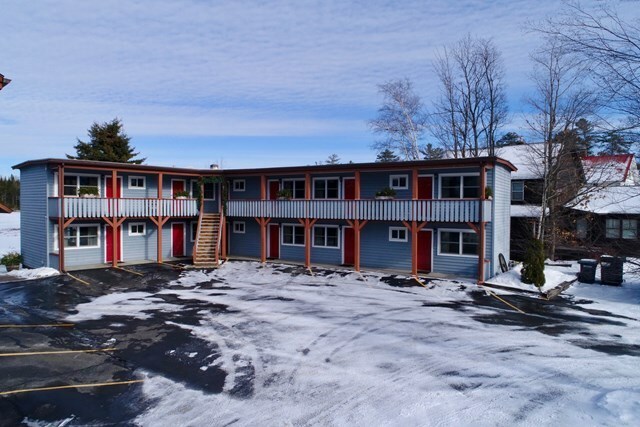 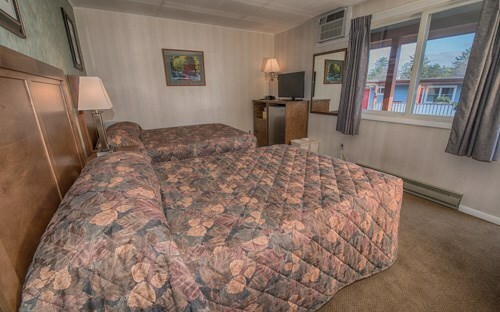 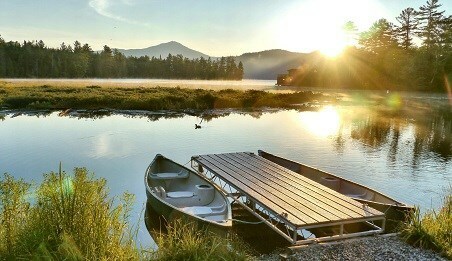 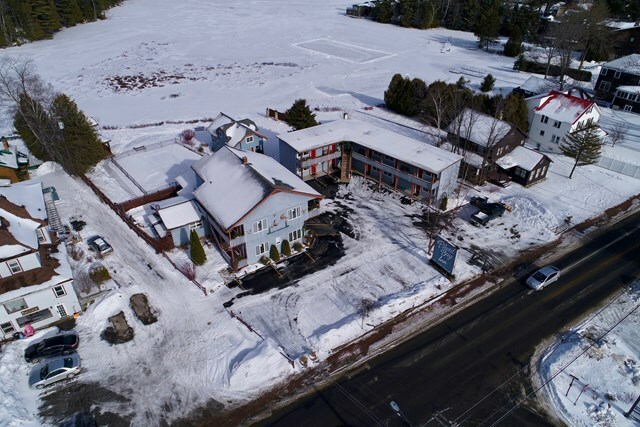 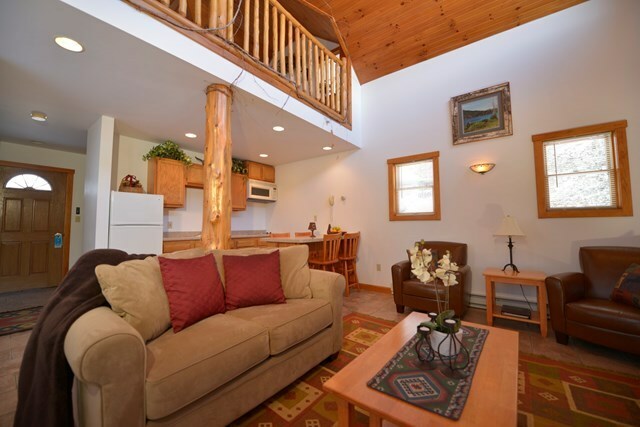 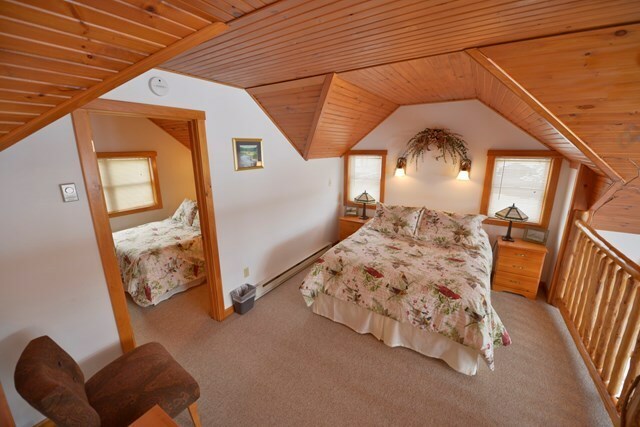 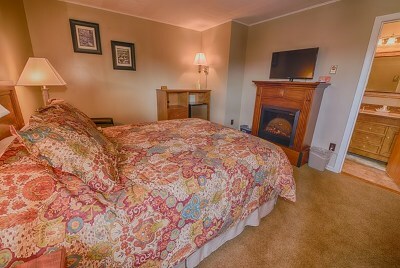 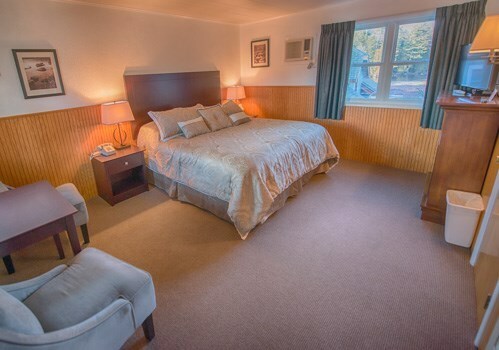 Placid Bay Inn- located directly on beautiful Lake Placid, in the world famous Olympic Village of Lake Placid, NY. 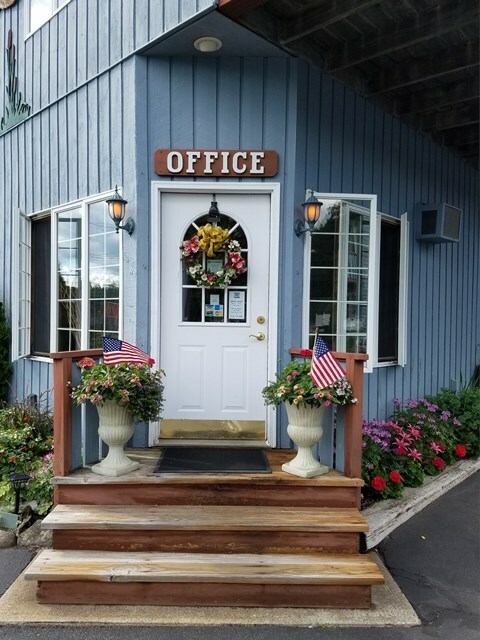 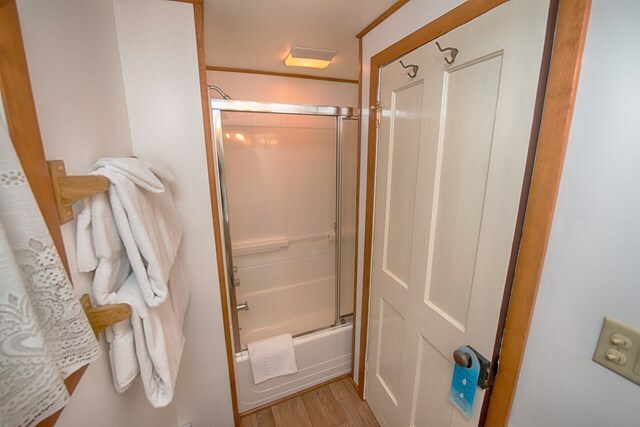 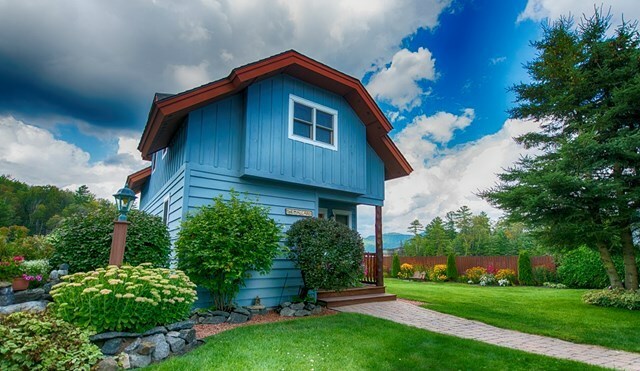 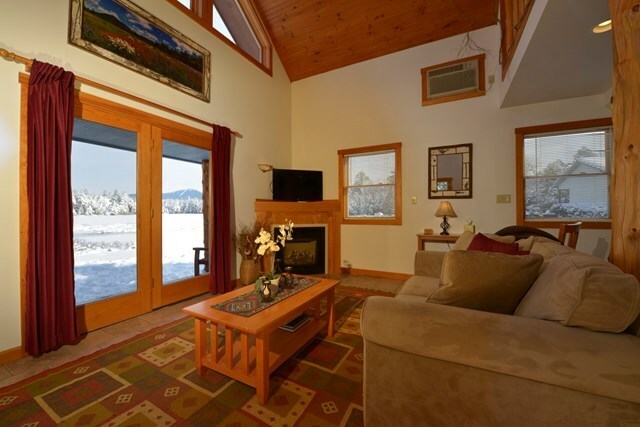 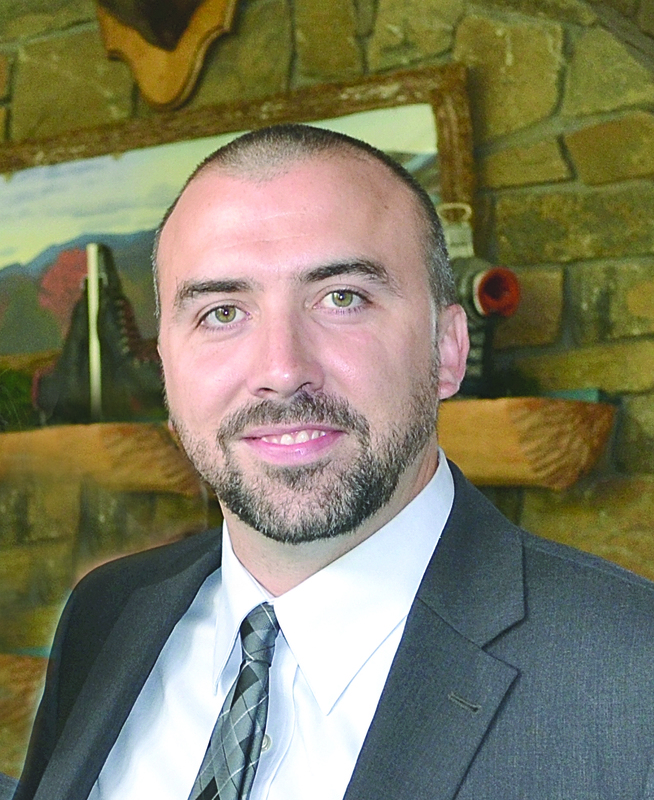 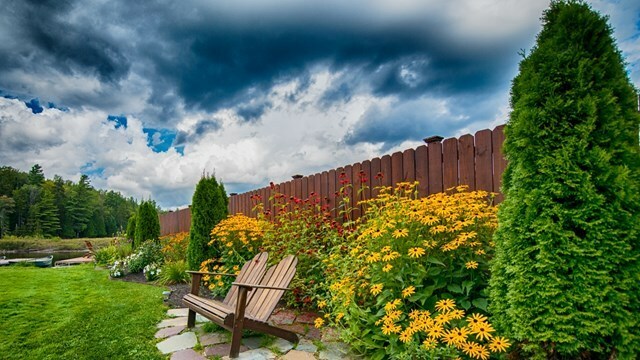 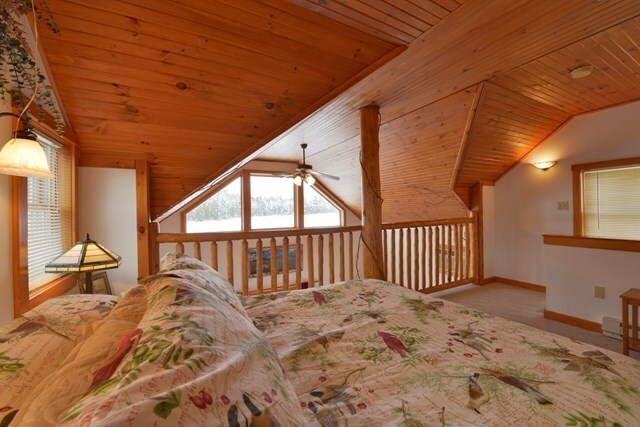 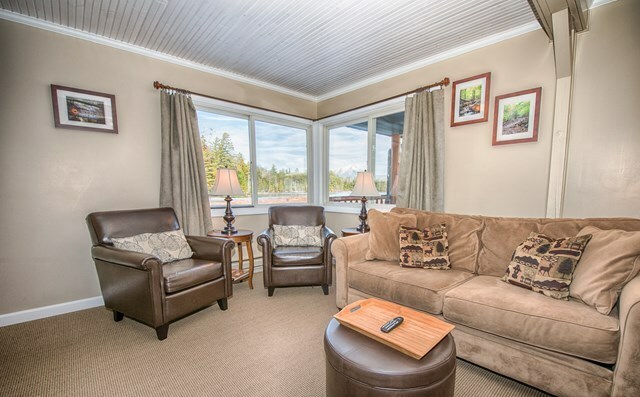 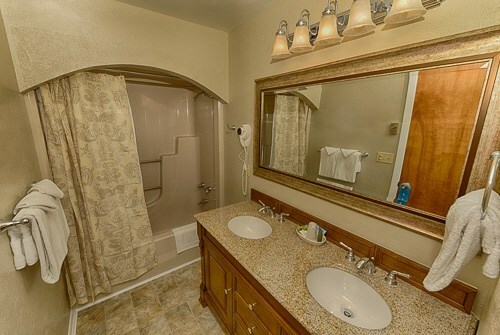 This well-established turn-key business is meticulously kept, has an online Reservation system boasting 8700 customers, a 60% return rate, is highly ranked on Trip Advisor/Google, & offers numerous opportunities for growth & development or make into Vacation Rentals. 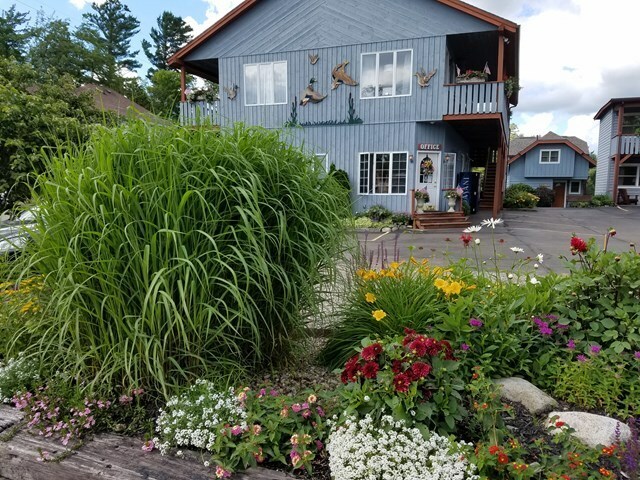 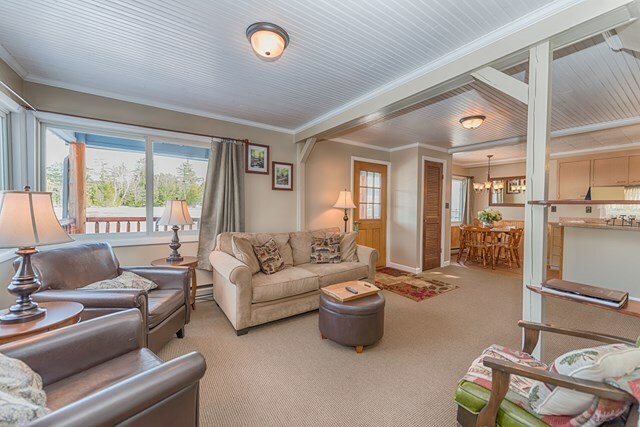 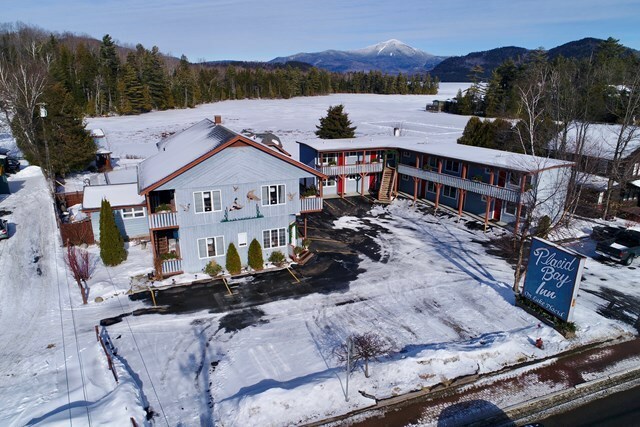 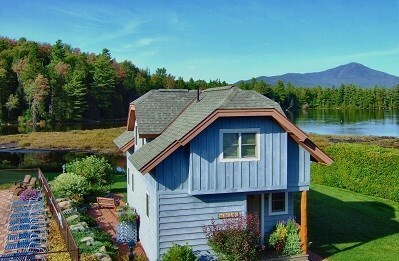 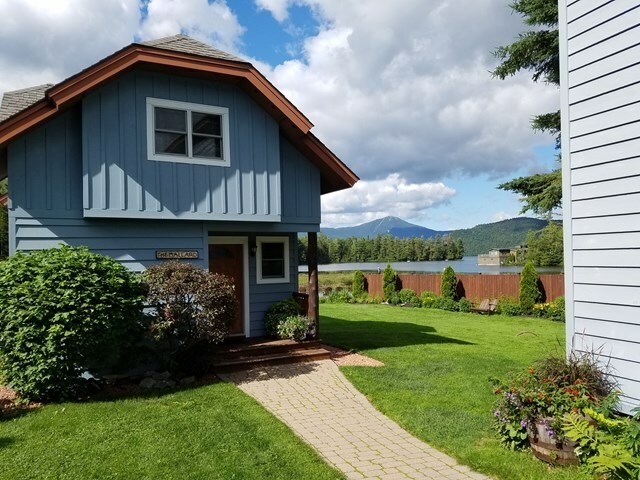 This exceptional property has 158 ft. of Lakefront, magnificent views of Whiteface Mt., in ground pool, canoes/kayaks, 3 docks with deep water access, beautifully landscaped, & short walk to Main St. 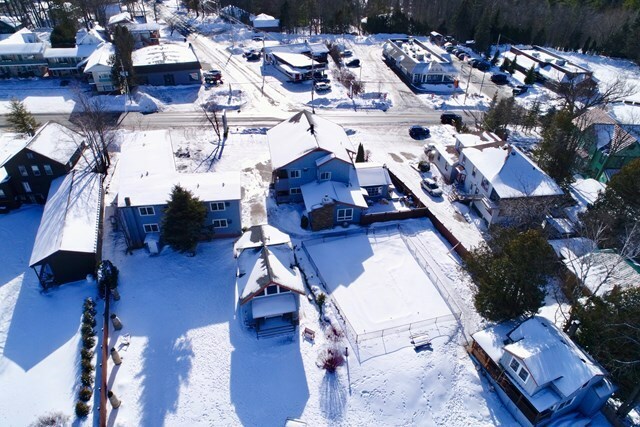 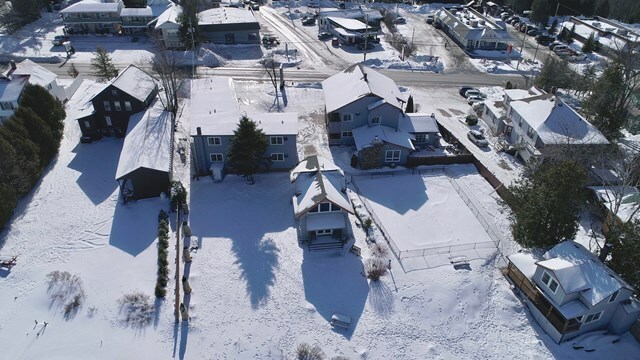 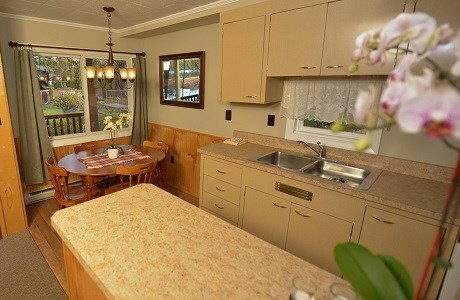 There are 4 buildings, 19 Rooms, a 2 & 3 Bedroom Cottage, Call for more details and schedule your showing today!